There will be a signing for the book, Harrisonville by Carol Bohl and David Atkinson, from 6:30 until 8:00 p.m. Tuesday the 27th of November at the Harrisonville library. 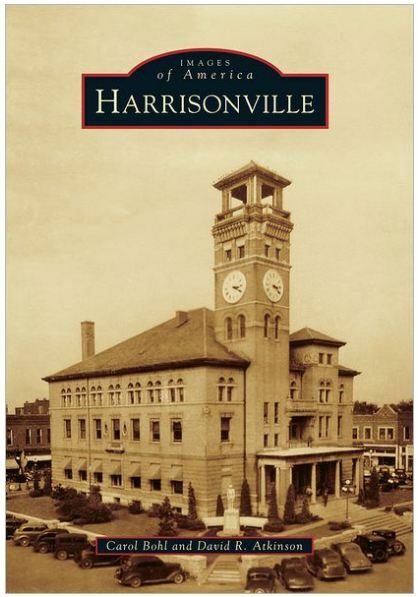 This wonderful picture book has many unpublished photos of the city of Harrisonville and its people. There will be a short program at 6:30. Carol Bohl will tell about the project and how they put the book together. There will be copies available for purchase and the authors will be available to sign copies. The quarterly meeting of the Cass County Historical Society will be held in conjunction with the signing. ← The book vs. the movie?